Now this is a unique design! The standard controller float has been around for years. Unfortunately it isn’t the stealthiest of products. It dives into the lake on the cast often causing unnecessary disturbance. Additionally the whole set-up is often prone to tangles; an angler’s nightmare. This is where the Kruiser really does excel. Firstly the float will not dive deeply below the surface, spooking your quarry while on the cast, tangles are virtually non existent. The original concept for the Kruiser came from highly successful surface angler Andy Marchant. 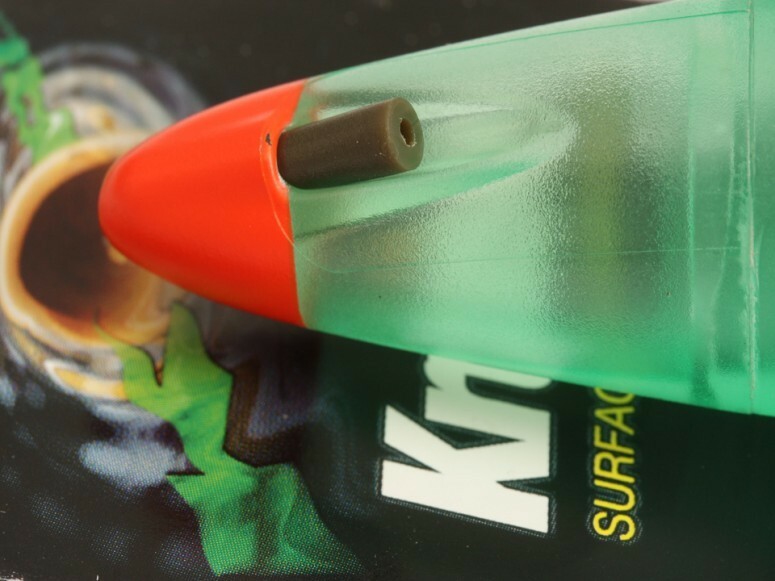 Korda adjusted Andy’s original idea so that the Kruiser sat upright in the traditional ‘skittle style’ and utilised his Hydro Dynamic Technology (HDT) which calculates the exact amount of air required to balance the plastic material used for the body. This means that the Kruiser contains no added lead or weight of any kind and yet casts brilliantly. Innovatively, the line enters the Kruiser via an aperture at the top which aids casting and helps to reduce tangles. 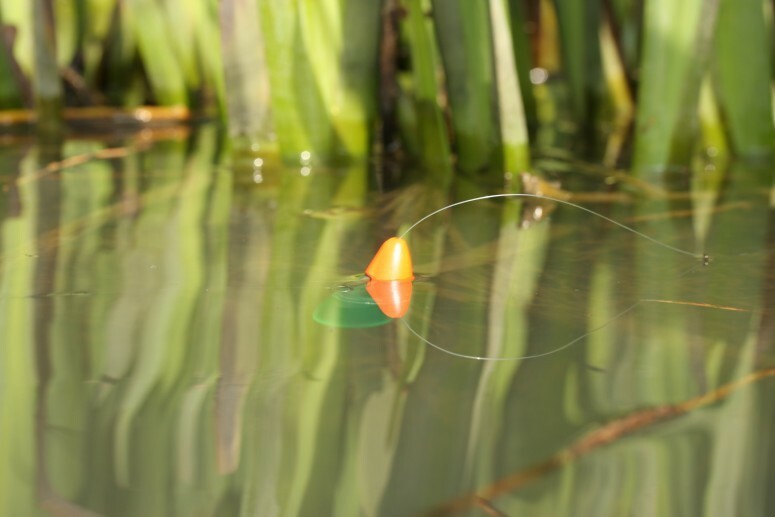 A size 11 ring swivel which connects your hooklink and mainline is perfectly gripped by the small silicone sleeve that fits into the port on the side of the float to giver a safe semi fixed set up. The man behind HDT: Andy Marchant is a highly successful big fish angler with an enviable list of huge carp to his credit. 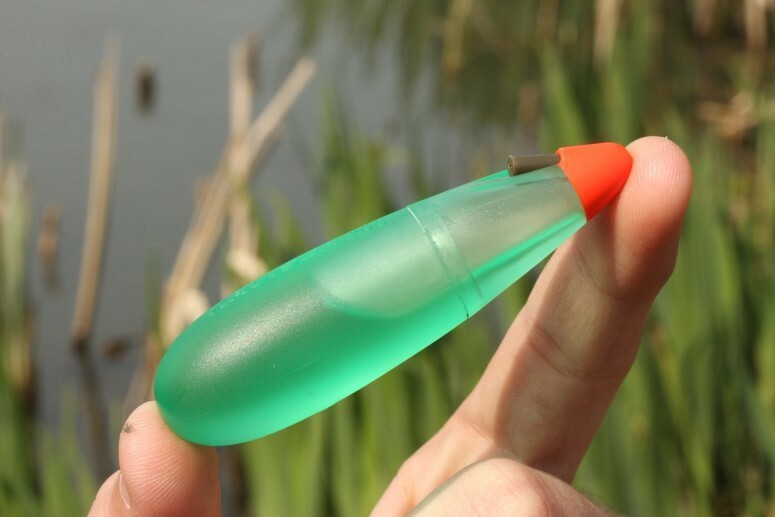 At the cutting edge of modern carp fishing for many years, Andy’s analytical and inventive mind has helped him to become one of the most highly successful yet ‘under the radar’ anglers of the last decade.